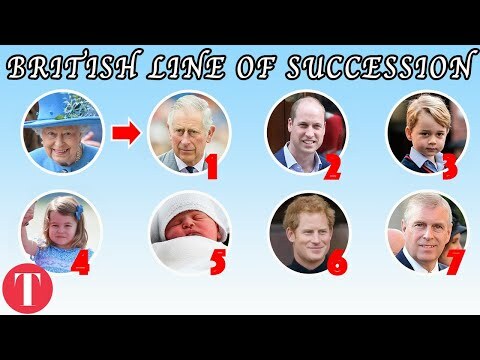 My Video News - The Royals Family Tree E! 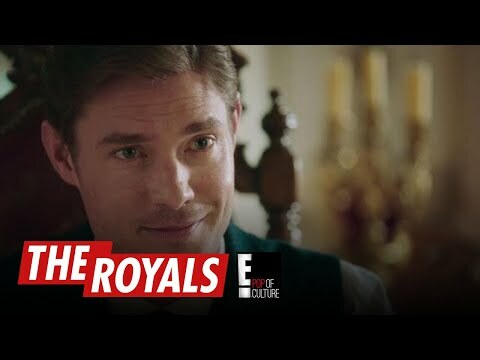 The Royals Family Tree E! 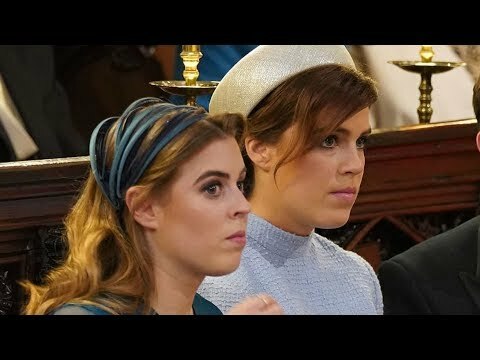 The battle for the monarchy is about to begin. 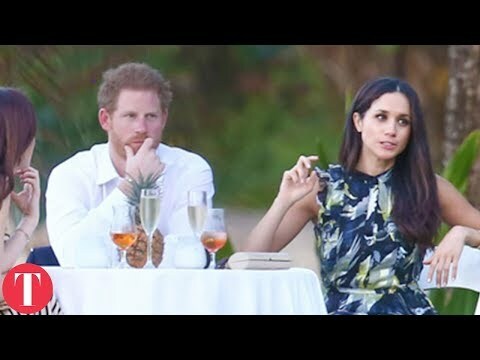 Catch up on The Royals seasons 1-3 on Prime Video! 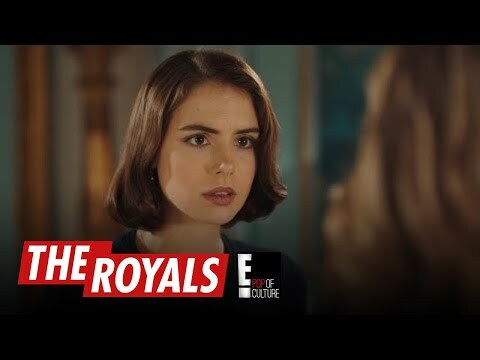 The Royals | Queen Helena Wants to Fabricate Willow's Engagement Story | E!